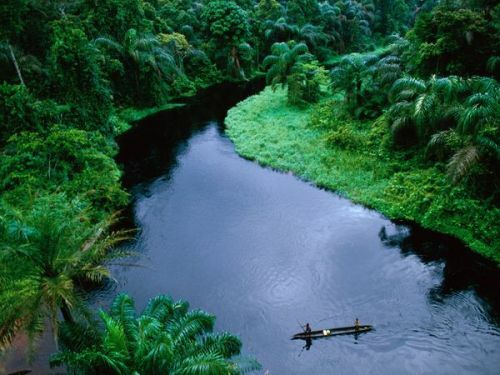 If you look at Congo based on the area, it is ranked as the second largest country in Africa. The people who live here are around 75 million individuals. One of the important events in Congo was the end of reign of Mobutu Sese Seko. He was the leader for 31 years. 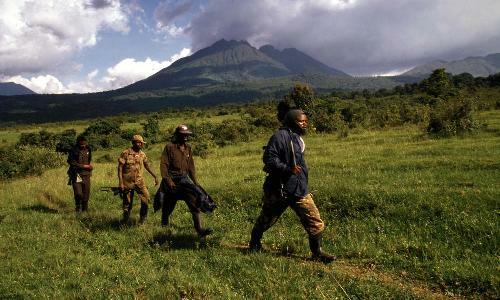 It was ended because the Congolese civil wars broke out in 1996. There were around 5.4 million people died because of the Congolese civil wars. 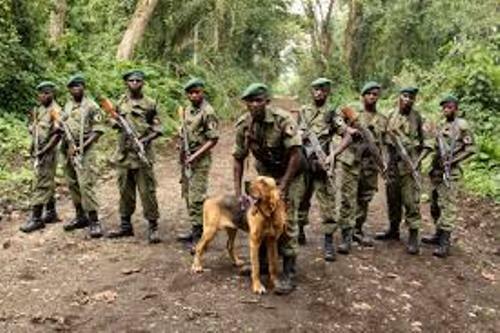 At the end, there were several groups of peacekeepers from United Nations, nine African countries and 20 armed groups involved in the wars. The natural resources in Congo are very abundant. However, this country is very poor due to the deep rooted corruption, political instability, and a lack of infrastructure, exploitation, and colonial extraction. The prominent cities in Congo include Kinshasa, Mbuji-Mayi and Lubumbashi. The latter two cities are famous with their mines. The raw materials are considered as the main exports of Congo. In 2012, more than 50 percent of Congo’s export was accepted by China. 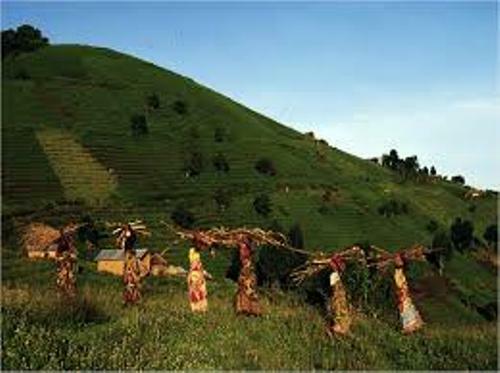 Do you know that the HDI or Human Development Index of Congo is low? Of 187 countries, Congo is ranked at the 176th. Read facts about Colombia here. Before the era of colonialism, the culture of Congo was diverse based on the ethnic groups in the country. The colonialism was brought in 19th century and it altered the traditional life of the people. 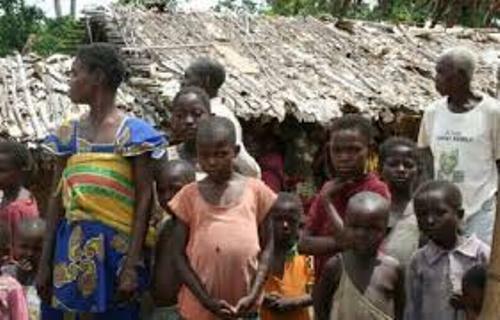 Around 30 percent of the people in Congo live in urban area. They are open to the western influence. The rural people are 60 percent from the whole population. The traditional art of Congo is associated with the production of wooden statues and masks. Get facts about Comoros here. Do you enjoy reading facts about Congo?